Rose Metal Buildings has been a dedicated metal building erector since 1995. We guarantee the best results by self-performing all metal building erection work. Our crews are highly trained and experienced metal building assemblers that focus on quality, safety and long-term results. 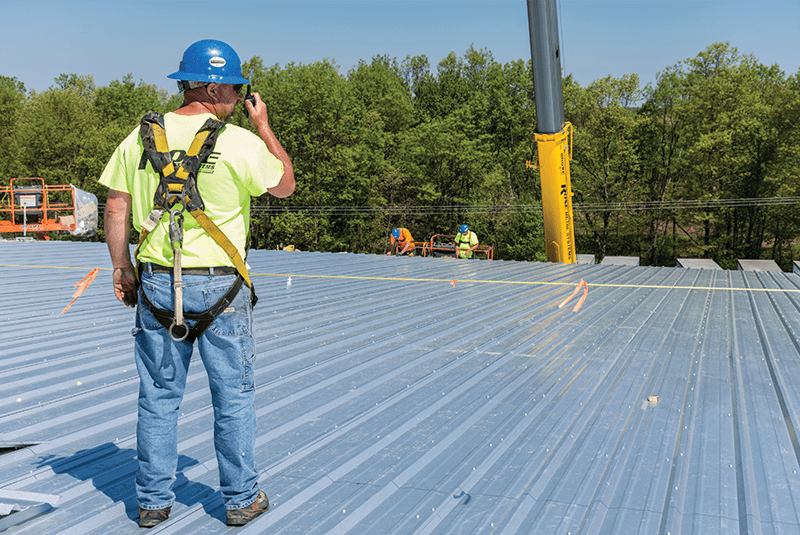 RMB’s dedication to safety and fall protection is documented and proven by our workers compensation experience modification factor which has been one of the best in the industry year after year. Contact us for more specific details. Safety is further enhanced by using our own in-house fleet of equipment. In addition to operator training and certification, our employees benefit from the use of equipment redundancy which maximizes operator familiarity, safety and productivity on all our job sites. RMB provides metal building erection services for all major building manufacturers. We also specialize in the installation of insulated metal panels, (IMP), using our in-house vacuum panel lifters. 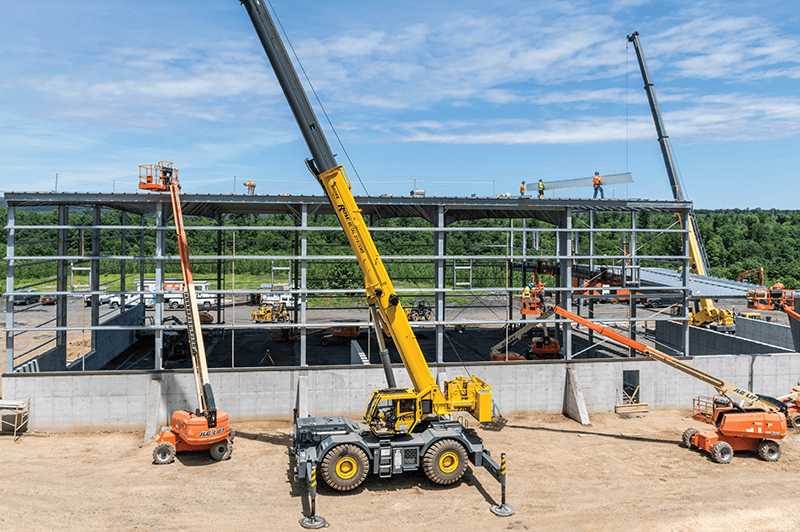 Because we self-perform all our metal-building work, while using our own fleet of equipment, we are able to control every part of the metal building process, ensuring quality, schedule and expertise at every step. If you need a complete turn-key solution from the ground up we can connect you with our extensive network of relationships including General Contractors, Architects, Engineers or other specialty trades.